View cart “Shelby” has been added to your cart. Shelby by Zoya can be best described as a soft but colorful cherry blossom pink with an opaque cream finish. 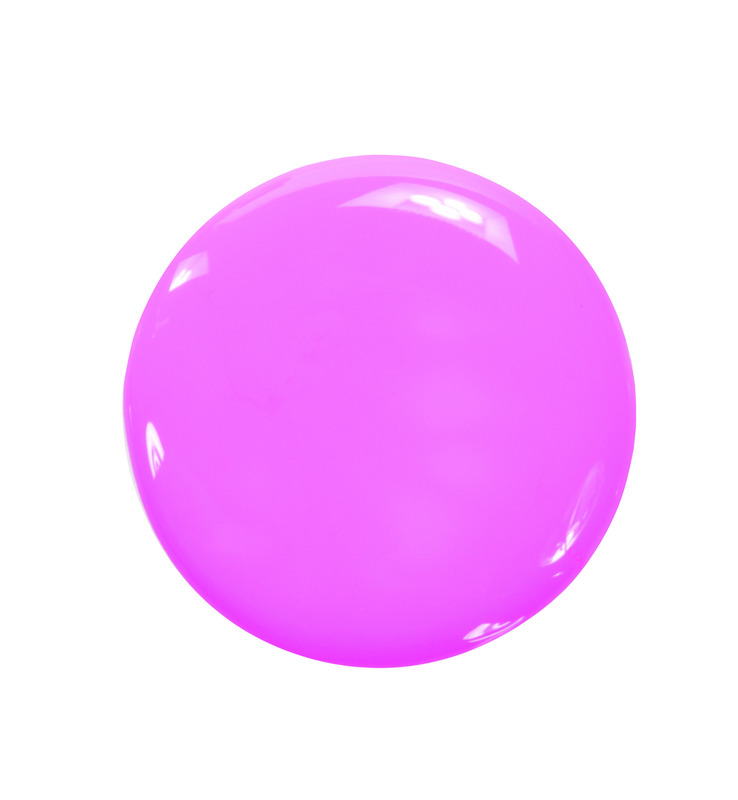 A light girly pink with enough tint to keep it from looking pastel or washed out.